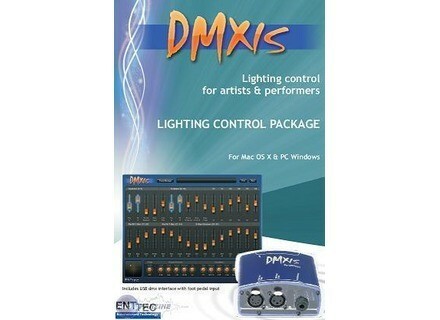 JimboSpins's review"Put on a show"
The ENTTEC DMXIS is a lighting controller that comes with a hardware converter and can work with your PC or Mac. 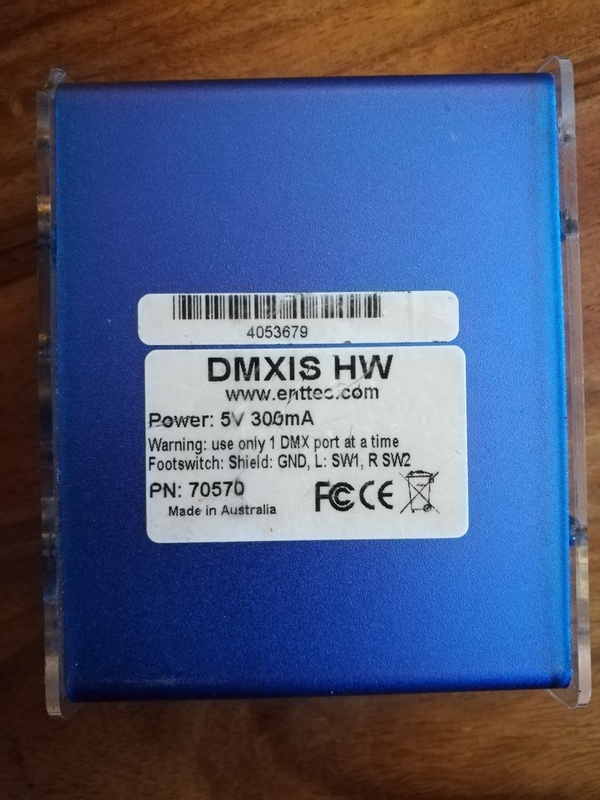 It does not take long to program your lights and screens with the ENTTEC DMXIS. 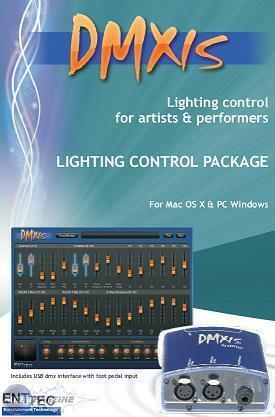 One of the cool things that you can do with the ENTTEC DMXIS is control all your lighting set up with a mouse! The ENTTEC DMXIS is easy to set up and start using right way. It runs as a can run as a standalone program or as a VST plug in. It supports up to 512 DMX channels and will allow you to have an unlimited amount of fixtures and patterns. 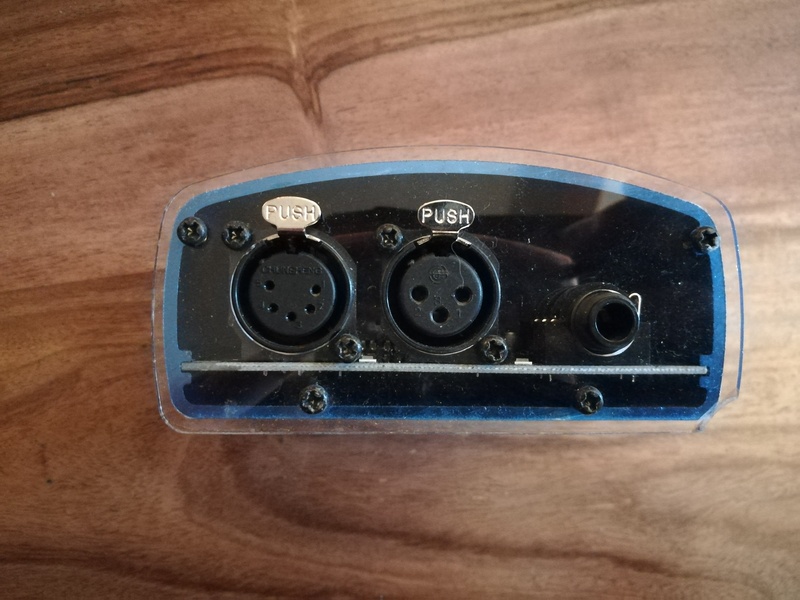 It has an ¼ input for a footswitch , the footswitch will allow you to change your scenes quickly without having to mess with the program. I really love all of the moving effects that you can create quickly with the ENTTEC DMXIS. You can even have all of your lighting to be set up based on temp, it will give you a whole different feel when everything is synced up. The ENTTEC DMXIS will allow you to really be a DJ and control the club by having all of your effects in sync with your music. 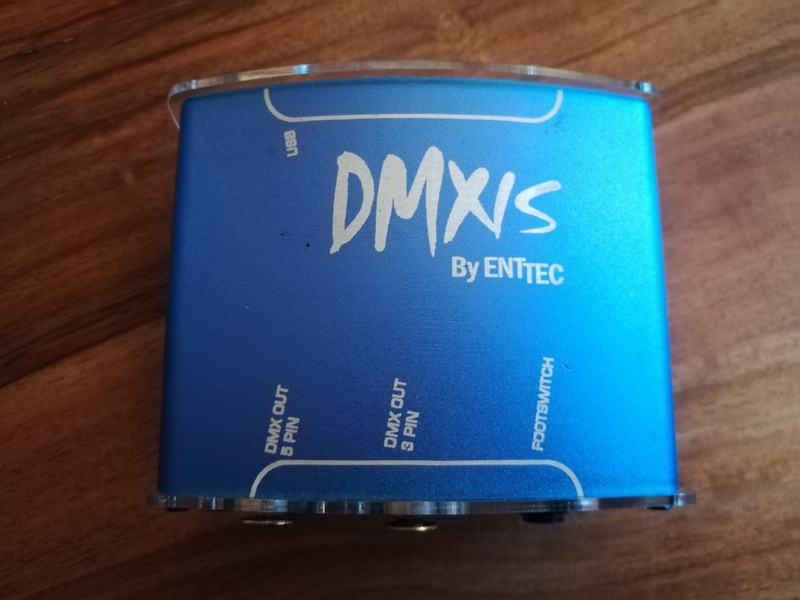 The ENTTEC DMXIS does not plug into the outlet, it gets its power from your computer via USB. It is also protected because it is 1500V full isolation. You don’t have to worry about it shorting out, or shorting out your computer when you have a bunch of other gear plug in. The ENTTEC DMXIS really is a must have for any live DJ. You can be really creative with it and outshine other DJ’s when you have the ENTTEC DMXIS. Clubs will want to bring you back when you have visual effects with your music. You will basically be putting on your own show with the ENTTEC DMXIS. yoTrakkz's review"pretty good, and not expensive"
I was able to program 20+ different lights and multiple scenes. Half of the lights were rental lights and the rest my own. Even the lights that weren't in the library were a snap to program right from the manufacturer libraries. I don't know why anyone would use a manual controller unit, this thing and a laptop means instance control. The coolest thing was being able to control the moving lights with the mouse. I am VERY impressed with the ease of use - setting up a show is extremely simple and straight forward. It is by no means perfect but I doubt that you will find a simpler "out of the box" solution for the money. I set this up, learned how to use it, and ran a show in 2 days with no issues at all. (NOTE: I'm using a Windows 7 machine so I can't speak to the mac experience) The results were pretty impressive. his is by no means a perfect product. Setting up your own fixture profiles can be challenging, even using their online fixture editor. 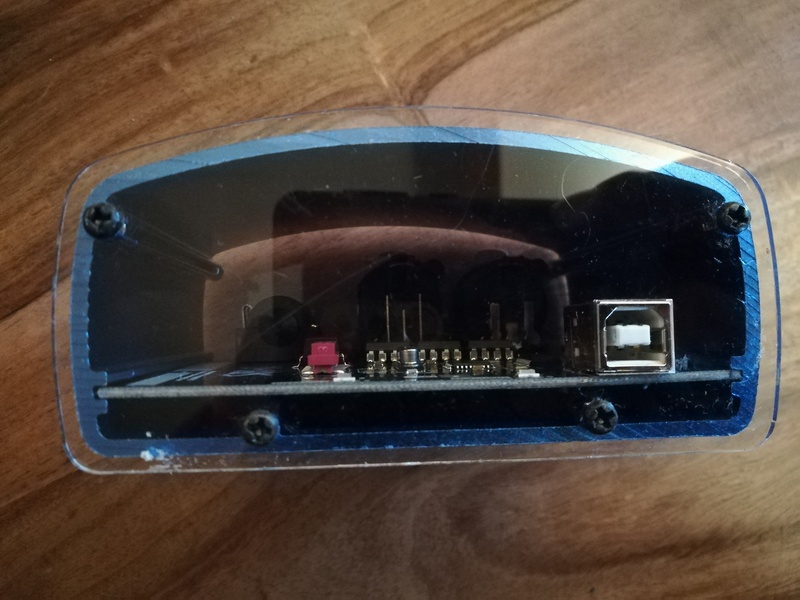 So if your fixture is not currently being supported in the current fixture library you may find the process frustrating (depending on what type of fixture you are trying to create). There are strict limits to the number of banks and presets you can run within a bank so being organized is important - as is keeping track of how many banks and presets you have created - there is no warning when you hit the limit as far as I can tell. I use a small midi controller to run the lights during the band's performances and have been very pleased with the results. For the money its a great product. You can also join the google user group for information and help. Its a great group of people and Enttec's own folks are often checking in to offer help.